"Graziella" deserved a T-Shirt! 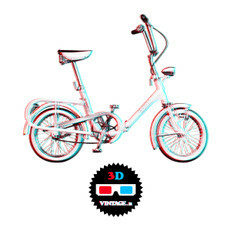 This 60s folding bike became a status symbol for the young Italians for its innovative design. 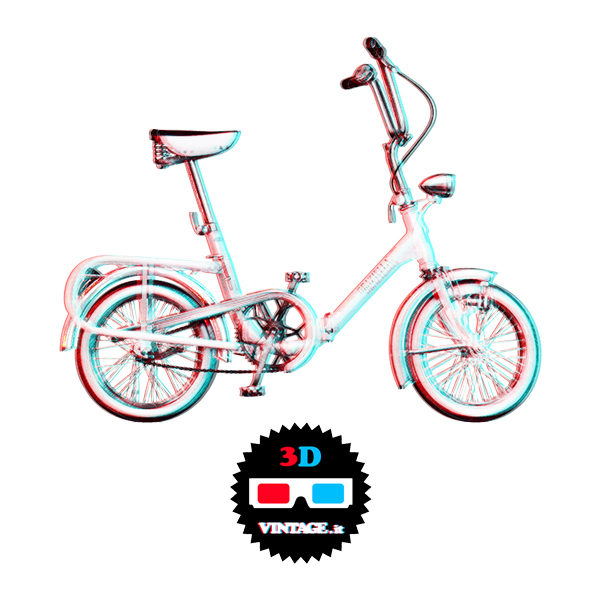 A real italian vintage bicicle on tour 3D T-Shirt!